Chipin can help you increase the efficiency as well as the accuracy of your accounts/admin team and also help you contribute positively towards the environment by saving tons & tons of paper used in printing & distribution of Mobile Bills. 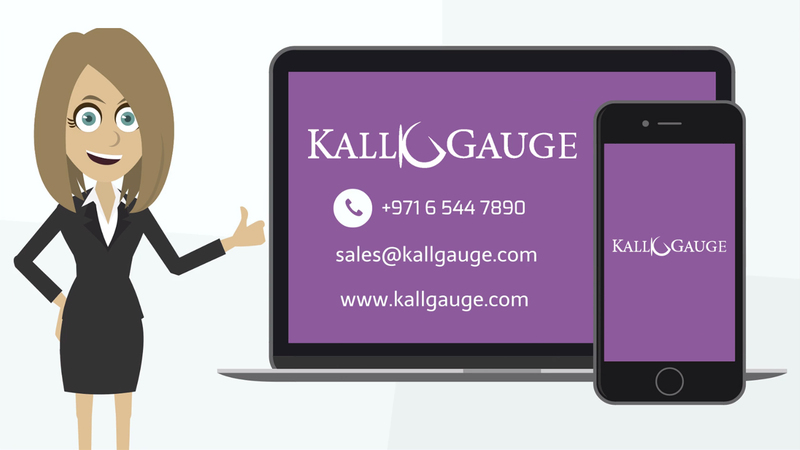 Announcing the release of Kall Gauge, the first of its kind product which defines and automates the processes involved in the processing of monthly Mobile Bills. It streamlines the information flow, to and from the end user and maintains full audit track of how the company Mobile facility is being used.